Engineering is the study which amalgamates mathematics and science for innovation, development, and improving efficiency of operations on a large scale. Engineers use their imaginative skills and analytical power in order to make a plan and implement it, affecting the society in a positive manner. As engineering deals with various complex projects and their implementation, the salaries of engineers also varies with the variation in the tasks involved. Some of the fields of engineering will be discussed in this article, which will provide a better idea of the average salary an engineer makes. 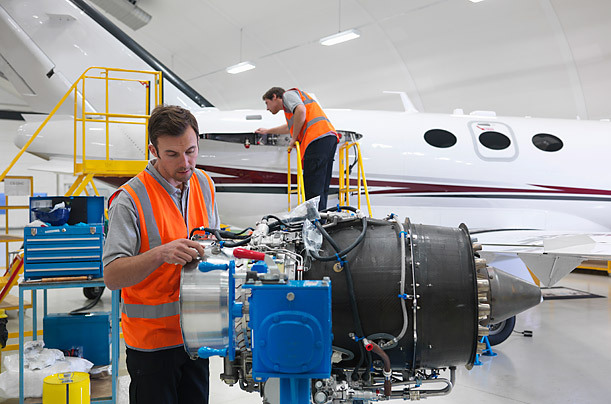 Aerospace Engineering deals with the coordination, designing, manufacturing, and implementation of testing procedures on jet planes, astronomical machines, military equipment and other machinery related to aerospace operations. Aerospace engineers are generally involved in national defense equipment operations and maintenance. The demand of aerospace engineering increased in the market with the start of research and development in the field of space engineering. However, employment rate has shown a decreasing trend over time. Employment rate is expected to be lower than 5 percent during the time period of 2010 to 2020. Bureau of Labor Statistics is a body responsible for calculating the demand and supply of workers in a number of fields including engineering. According to the department’s recent report, average annual wage of an aerospace engineer is $ 104,810. It means that the number of employed engineers in this field is 80,420 which are working on an hourly salary of $50.39. If this workforce is dissected and observed, it can be seen that the top 10 percent employed engineers earn a high yearly salary of $149, 120, making aerospace engineering an attractive occupation for the workforce. 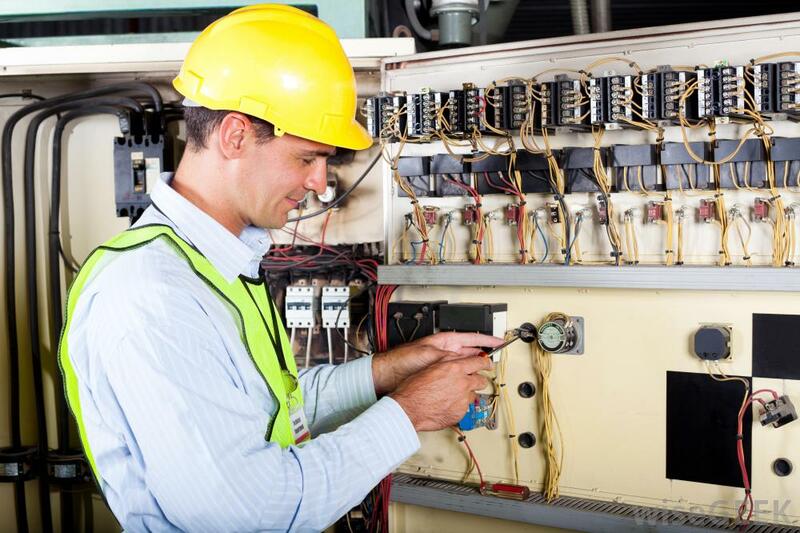 Electrical engineering deals with development and applying testing procedures on a number of electrical equipment including circuits, electrical motors, power generation machines and likewise. Electrical engineers also work with the federal department on a number of projects related to electrical machinery. There are a total of 160,560 employed electrical engineers around the nation, and it is expected that the demand will increase due to technological advancement in this field. The growth rate is expected to remain a little lower than 6 percent through the time period of 2010-2020. According to the Bureau of Statistics report, average yearly wage of an electrical engineer is $91,810. It means that the employed 160,560 electrical engineers work on an hourly wage of $44.14. Electrical engineers also work in the field of computer system manufacturing and designing where they earn an average annual wage of $102,860. A civil engineer is responsible for the design and implementation of infrastructure development projects. They work with private firms, federal government as well as independent consulting firms. Roads, bridges, buildings, monuments and similar structures are the core expertise of a civil engineer. Civil Engineering is expected to grow at a normal rate of 4 percent through the time period of 2010-2020. According to the Bureau of Statistics, the average annual salary of a civil engineer is $85, 126. The demand of civil engineering is expected to grow in the areas where development is expected to occur, making it an attractive option for future engineers.